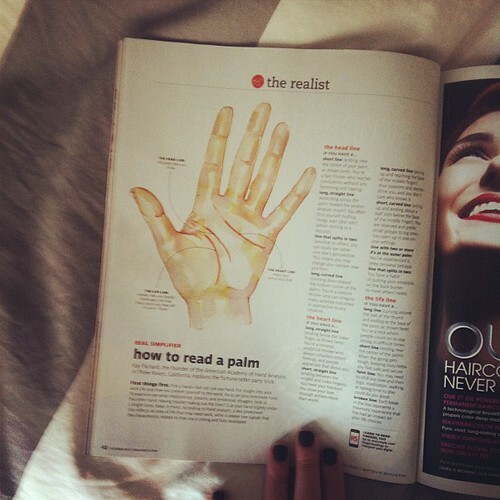 So happy to see my palm reading illustration in Real Simple in the October issue. 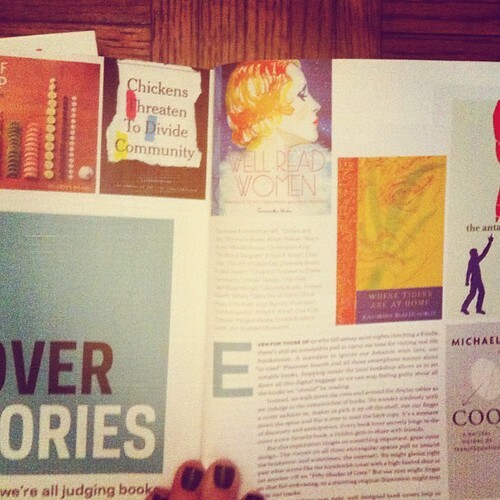 Also, super proud of my friend/design collaborator Kristen Hewitt for having a number of her book cover designs featured in Print Magazine’s feature on great cover design. Honored to have Well-Read Women on their list!